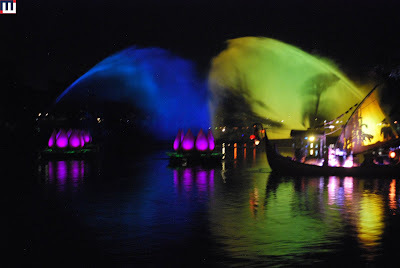 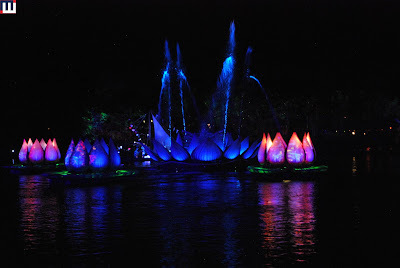 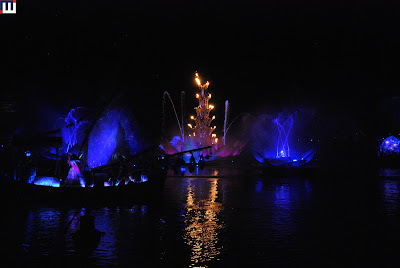 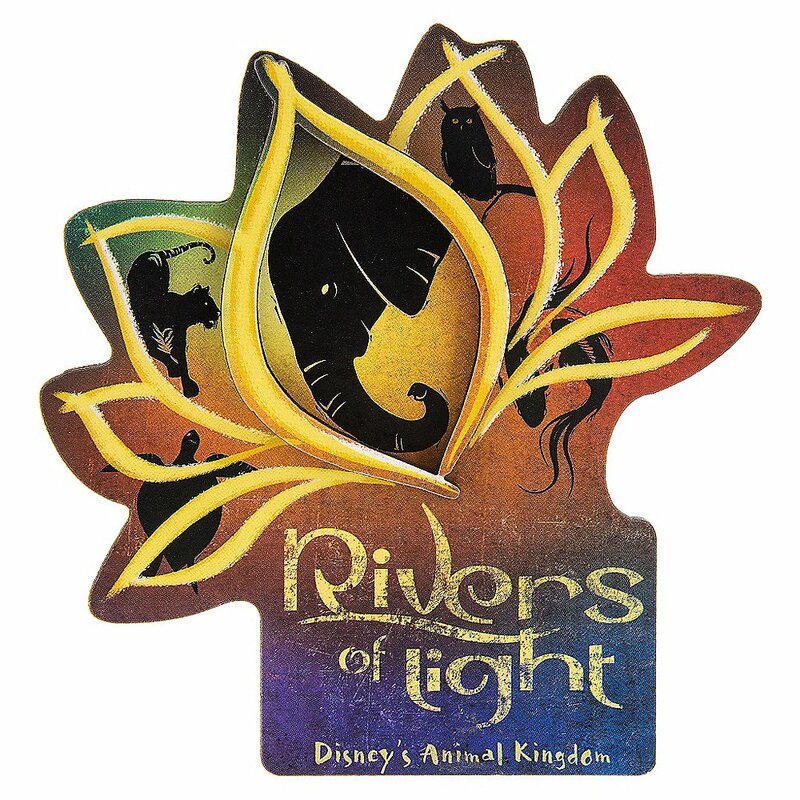 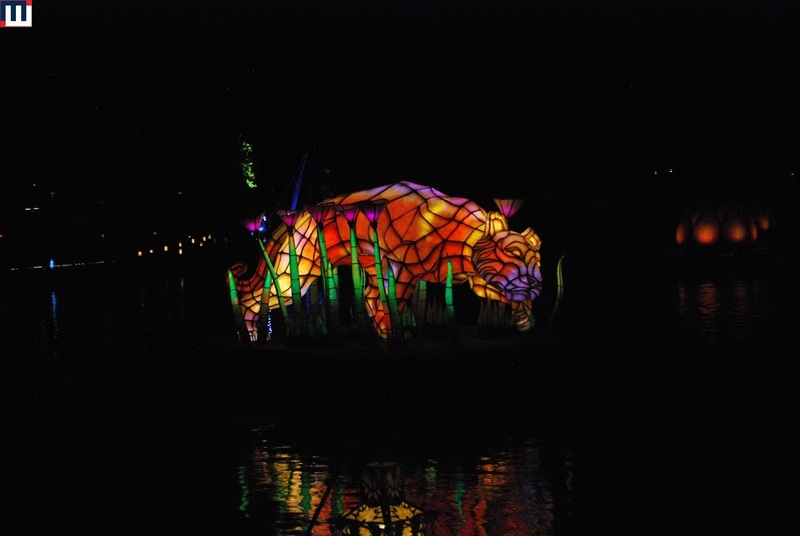 The new night time spectacular at Animal Kingdom is Rivers of Light. 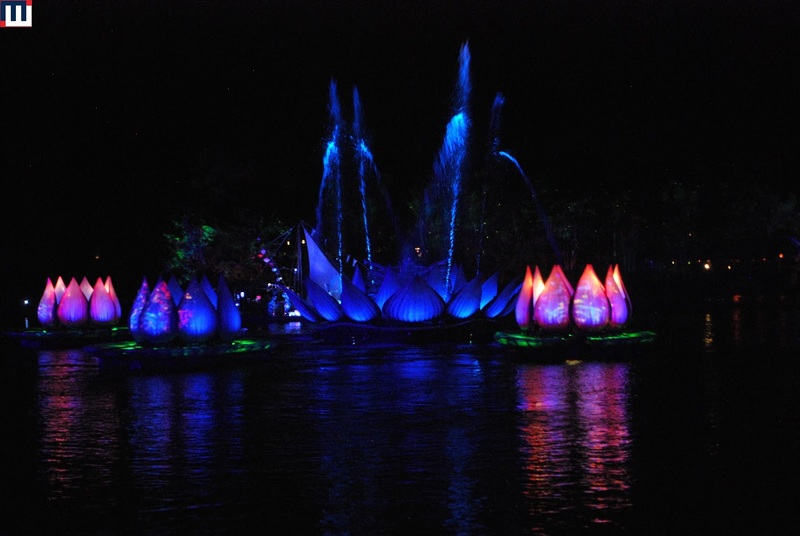 The next few photos are from the show. 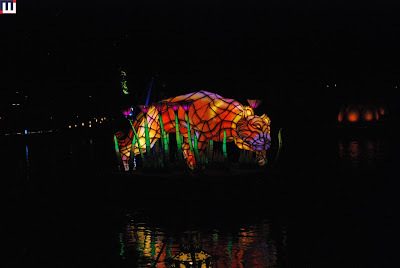 Every night, the Tree of Light Awakens and has a projection and light show. 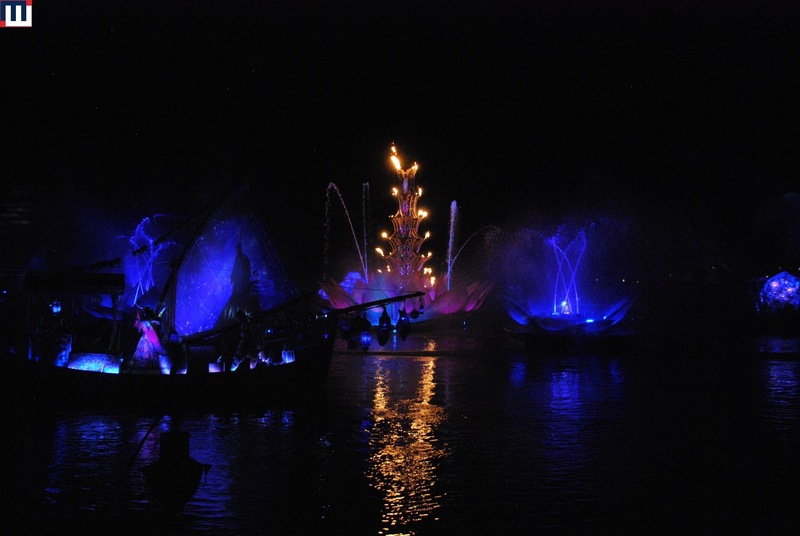 It really is a great way to end the evening.